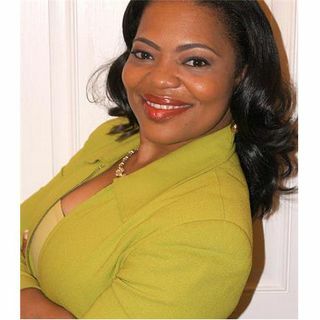 Dr. Trenace Richardson is a nationally-recognized speaker, preacher, vocalist, and mentor dedicated to helping women grow, connect, and lead from the soul. She is a sought after speaker and leader in educational and religious settings and has spoken to audiences across the country. She is an award-winning professor, Dean of Faculty at Strayer University and a worship leader at LifePoint Church in Waldorf, MD.